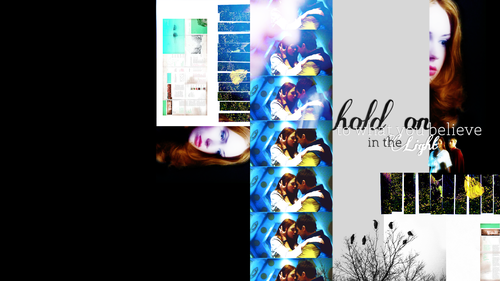 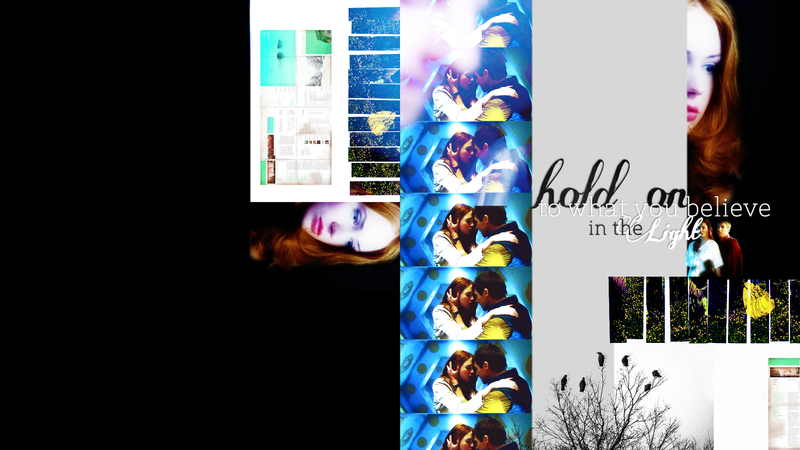 Amy & Rory <3. . HD Wallpaper and background images in the ডক্টর হু club tagged: doctor who series 5 wallpaper livejournal amy rory karen gillan arthur darvill.